This is a great opportunity for an investor looking for an office building with some great value-add potential or for an owner occupant in need of high-visibility office space. 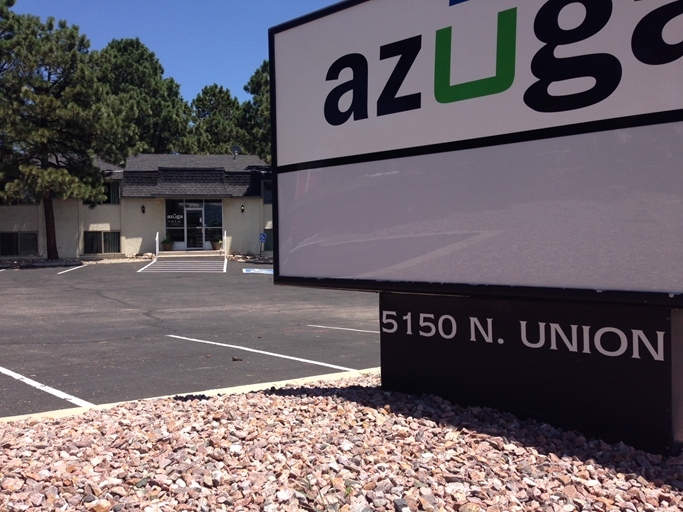 I am co-listing this fantastic 4,588-square-foot office building with my broker, Charles D’Alessio at 5150 N. Union Blvd, Colorado Springs. 5150 N Union Blvd has great visibility in high-traffic corridor at Academy and Union. Building and signage faces out to Academy and northbound traffic on Union, making it the most desirable building in the complex. Growing transportation company occupies the smaller wing on the upper floor. One smaller office downstairs is leased. Tenants pay utilities. The rest of the space is available. Investors will appreciate the flexible design as it can be rented out to one large tenant or broken into individual offices or small suites. The building would also be ideal for an owner occupant looking to lease out the extra space and have room to grow in the future. The building is well-maintained with plenty of parking and a grassy and treed common area in the back. At the corner of Union and Academy, offices face Target and have full exposure to passing vehicle traffic on Academy and northbound vehicles on Union. Great location.